The Royal$ Go Camping! 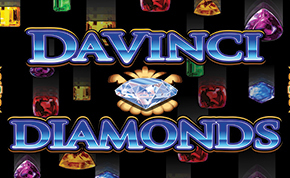 is a 30 payline Video Slot with a special Expanding Wild feature, a Pick Me game and a bonus game. 1. Clicking on the ‘MAX LINES’ button selects the maximum number of paylines. 2. Clicking on ‘SPIN’ begins the game. 3. Clicking on ‘PAYTABLE’ opens the paytable screens. When the Wild symbol appears on reel 3, it expands and covers all the positions on the reel. All wins are doubled on paylines that are completed by the Expanding Wild. The Wild symbol will only expand if it will result in a winning combination. The Expanding Wild does not apply to the 5x WILD prize. 3 or more Scatter symbols anywhere on the reels triggers free spins. When the Wild symbol appears anywhere on reels 1 and 5 at the same time, the Pick Me game is triggered. 2 Pick Me symbols will appear on the reels and players must click one of them to reveal a prize. The chance to pick again might be offered. All Pick Me game prizes are added to the payline wins. 3 Bonus symbols trigger the Bonus Game. There are 4 levels where players must choose items to help find the Queens little purse. Player’s progress depends on the outcome of each stage. All bonus game wins are added to the bankroll. This Video Slot has a progressive jackpot. The jackpot prize is awarded randomly. No symbol combinations are needed. The chance of winning the jackpot is determined by the size of the bet and number of selected paylines. The jackpot growth rate is 1% of game bets. In addition, the house places a seed amount in the jackpot after every jackpot hit. Imperfections of internet communications should not affect progressive jackpot fairness or potential jackpot wins. More details can be found here. Click on the ‘PAYTABLE’ button on the game panel to view the paytable screens. 1. The wild symbol substitutes for any symbol except for Scatter and Bonus. It does not pay anything by itself. 2. 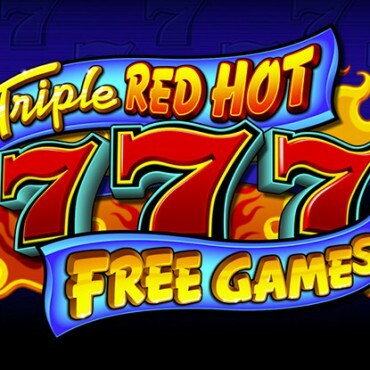 A free spin will play the same bet per line as the original game. 3. 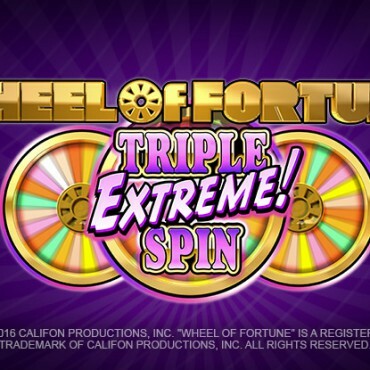 It is possible to win additional free spins during free spin rounds. 4. All symbols pay left to right on consecutive reels of an active payline (starting with the leftmost reel). 5. 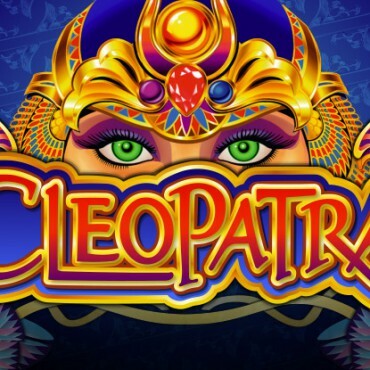 All wins are multiplied by the credits bet per line, besides the Pick Me and the Bonus wins. The Pick Me feature have their own winning ranges and the Bonus wins are multiplied by the total bet. 6. Bonus and Pick Me game wins are paid in addition to payline wins. 7. Only the highest win will be paid on each of the active paylines. 8. 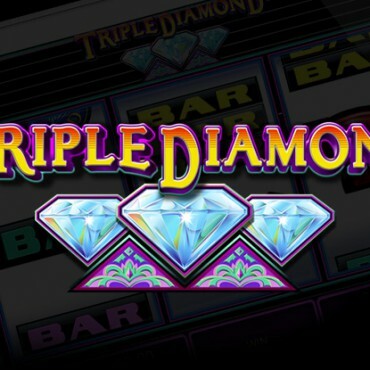 To view the video slot machine’s different winning combinations and special features click Paytable on the machine’s buttons panel. 9. It is possible to verify the total win amount by viewing the ‘Paid’ display window. 10. You can use the Autoplay option to have the computer spin for you. Select the number of spins (by clicking the -/+ buttons or – depending on the game – choose a predefined number) and click on Autoplay. You can stop Autoplay at any time. 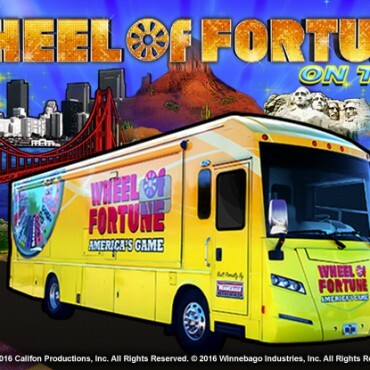 Autoplay pauses for bonus rounds and free spins. 11. Malfunction voids all pays and plays. Harrahs welcomes those that are of legal casino gambling age to our website. HarrahsCasino.com is owned by Caesars Interactive Entertainment, Inc.
© 2017 Caesars Interactive Entertainment Inc.
©2017, Caesars Interactive Entertainment, Inc. All Rights Reserved. The use of this website is governed by NJ law.